As multicultural communities expand, interest in language learning increases. Language programs promote inclusive participation and strengthen community connections. Rosetta Stone meets this growing need, helping learners engage with confidence in multilingual settings. The Great Courses is a Video-On-Demand service that offers thousands of in-depth videos taught by the world’s greatest professors. Take courses in anything from Dog Training 101 to Quantum Mechanics to the History of British India. In addition to the video courses, you’ll have access to in-depth readings on course topics. For an interactive list of courses offered click here. Lynda.com is an online learning platform that helps people learn business, software, technology and creative skills to achieve personal and professional goals. Gain access to the Lynda.com video library where you’ll find engaging, straight-forward courses taught by experts. VetNow offers veterans of the U.S. Armed Forces free assistance as they transition to civilian life by locating eligible benefits, online career coaching, academic skill building and much more. With VetNow, veterans have access to tools that can help them in both their academic and job-hunting pursuits such as resume and cover letter assistance, job interview preparation, academic tutoring and more. 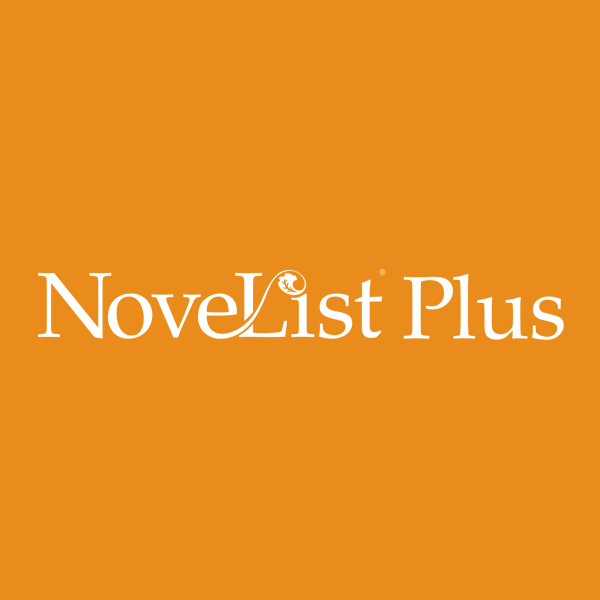 Created especially for children and the adults who work with them, NoveList Plus Kids is an online database of reading recommendations which encourages reader success. Featuring an easy-to-use interface, kids can use NoveList Plus Kids to find just the right books for their reading levels and interests, while parents, teachers and librarians can use it to find valuable teaching resources that will engage young readers. Points of View Reference Center offers resources that present multiple sides of an issue. This multi-faceted database provides rich content that can help students grasp controversial issues, develop critical thinking skills, and assess and develop persuasive arguments and essays. This package offers the most complete collection of full-text reference resources available for elementary schools. It consists of four databases designed to promote both student and educator success. LearningExpress provides support to students and professionals for academic skill-building, standardized test prep, career certification test prep and more.